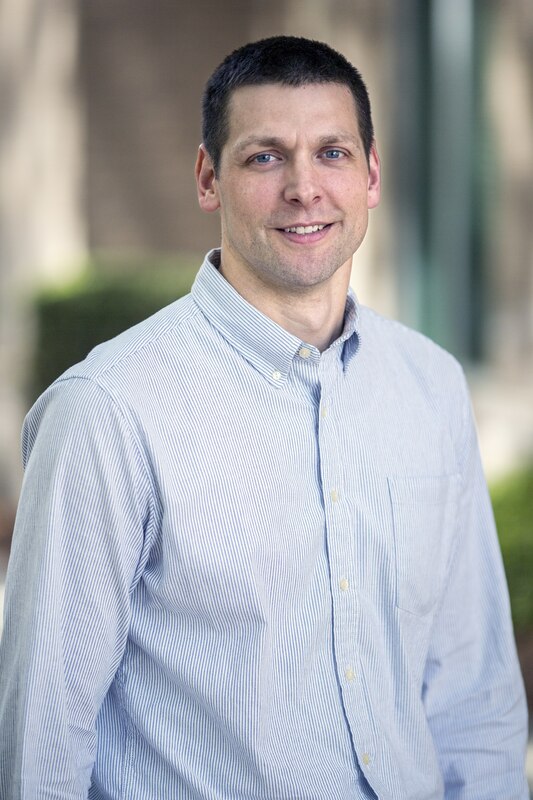 Jason is the director of Chatham Sport Medicine and a graduate of Armstrong Atlantic State University, where he received a Master’s of Science Degree in Physical Therapy. His undergraduate degree is in Exercise and Sports Science from the University of North Carolina at Chapel Hill. 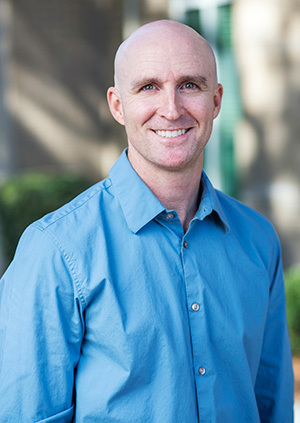 Jason’s specialties include foot and ankle dysfunction with orthotic fabrication and golf-specific rehabilitation and performance. He has worked with high school, college, Olympic, and professional athletes in a variety of sports. As a board-certified clinical specialist in Sports Physical Therapy, he takes pleasure in returning athletes to sports in optimum condition. Clara is the office manager and received a Master’s Degree in Physical Therapy from Touro College in New York. She oversees all scheduling and billing processes. 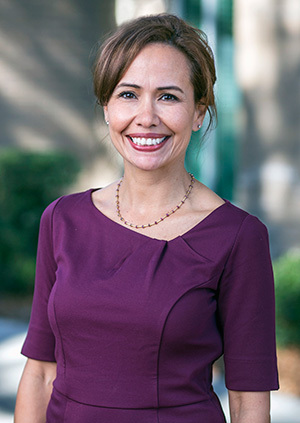 Clara aspires to continually improve the communication between physicians, case managers and other members of the healthcare community, in order to provide the best care to patients. Derek graduated in 1998 from the University of Evansville in Evansville, Indiana, with his Master’s Degree in Physical Therapy. Derek received a Masters in Business Administration with an emphasis in Healthcare Administration from Bradley University in Peoria, Illinois, in 2002. Derek has many years of clinical experience, with emphasis in sports medicine rehabilitation of shoulder, knee, foot and ankle injuries. 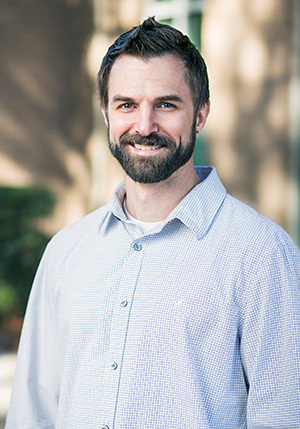 Derek has a strong interest in athletics and enjoys combining this passion with his clinical expertise to help individuals care for and prevent injuries resulting from everyday to high-performance activities. Kristy received a Bachelor of Science Degree in Kinesiology with an emphasis in Exercise Science from Georgia Southern University in 2003, a Master of Science in Physical Therapy from Armstrong Atlantic State University in 2005 and a Doctorate of Physical Therapy from Northeastern University in 2012. Her professional areas of interest include treatment of orthopedic impairments, particularly the shoulder joint, lumbar and cervical spine. She also provides volunteer physical therapy services locally at the Good Samaritan Clinic. Kristy enjoys traveling, spending time with family and friends and being involved at her church. 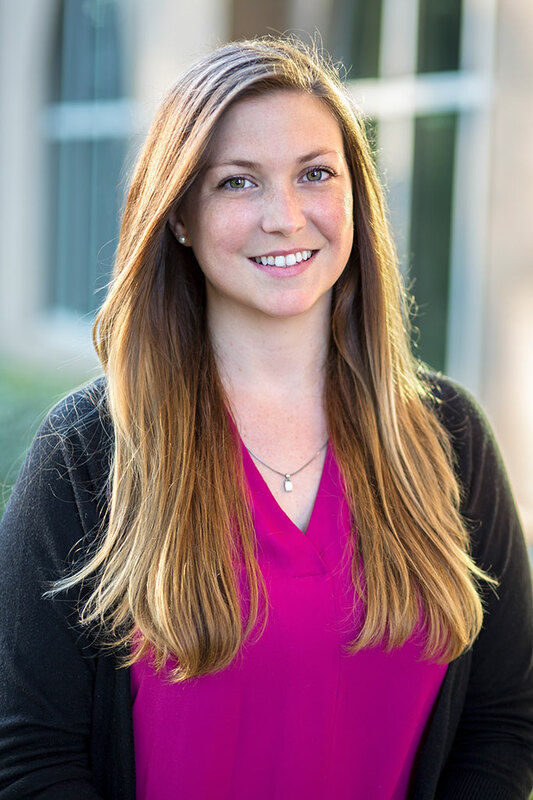 Lindsay was born and raised in Savannah, GA. She holds a Bachelor of Health Sciences from Armstrong State University and a Master of Health Science in Occupational Therapy from Augusta University, formerly known as Medical College of Georgia. She gained experience at the Charlie Norwood VA Medical Center in Augusta, GA working in the spinal cord injury unit. 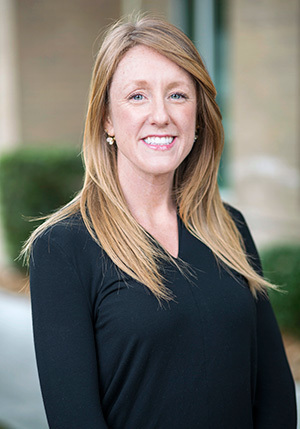 She is interested in the rehabilitation of the upper extremity including traumatic injuries, chronic conditions, and work-related injuries and is currently pursuing her specialty certification in hand therapy. Jason was born and raised in Savannah, Georgia. He received his Physical Therapist Assistant degree from South University in 2005. He has gained invaluable experience working with patients of all ages who have conditions ranging from sport and work-related injuries to post-operative rehabilitation. Jason has a strong commitment to helping his clients to alleviate their pain, so they can achieve their highest level of function. His hobbies include scuba diving and martial arts. 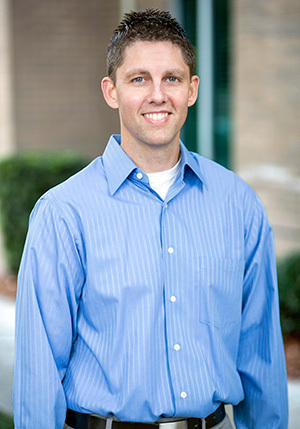 Andrew is a native of Savannah, where he graduated from Benedictine Military School in 2003. He later graduated from South University in 2008 with his Physical Therapist Assistant degree. 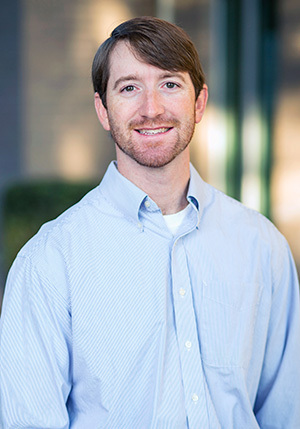 Since his degree, he has completed several hours of continuing education with an emphasis in manual therapy to address joint abnormalities, muscle tension issues and pain during movement. He also enjoys working with athletes from surrounding areas and is able to relate with a number of patients due to his own past sports injuries. Amanda Soto graduated from Effingham County High School in 2006, and later graduated from South University in 2009. She has been working in the Physical Therapy field for 10 years, primarily in outpatient orthopaedics. Amanda has training from Kinesio University for Kinesiotaping, and has been certified in IASTM using RockBlades. In her free time Amanda enjoys running, crossfit, reading, and spending time with her family. 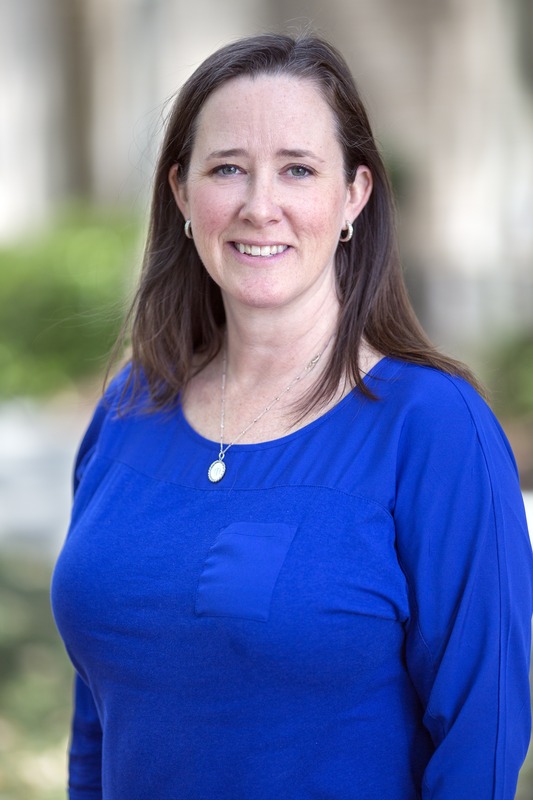 Alison Walmsley, OTR/L, CHT, CLCP has been an occupational therapist for over 18 years with specialty certifications in hand therapy and work capacity evaluation. She has worked in several large hospitals and physician-owned practices to develop, manage and participate in rehabilitation programs. She takes great pleasure in working with patients with various traumatic and debilitating conditions and injuries. She has presented at various local, state and national conferences and has served on various state association boards and national committees for professional and volunteer organizations. In her spare time, she enjoys spending time with family and traveling. 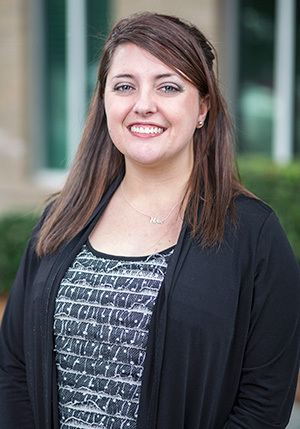 Sara is a graduate of Florida State College at Jacksonville, where she received her Certified Occupational Therapy Assistant degree. She is specifically interested in the therapeutic treatment of upper extremity and hand conditions, including traumatic injuries, neuropathies, repetitive strain injuries and occupation-related injuries. She continually strives to supplement her skills through continuing education with an emphasis in upper extremity rehabilitation. Sara also enjoys running, yoga, travel and spending time with family. Tim graduated from Albion College in Albion, Michigan in 2000. He earned a Bachelor of Arts in Sports Science while playing basketball and baseball for the Britons. Tim then received his Doctorate of Physical Therapy degree from Marymount University in Arlington, Virginia in 2005. Tim is a firm believer in the McKenzie method of Mechanical Diagnosis and Therapy (MDT) and enjoys teaching people how to take control of their own neck and back pain. He earned MDT certification in 2016 from The McKenzie Institute® USA Center for Postgraduate Study. Outside of work he balances life as a husband and father of two amazing kids, serving those in need through Late Church and staying fit by cycling and competing in triathlons. Colleen Keefe, a Maryland native, graduated from Towson University with a Kinesiology degree in 2003. 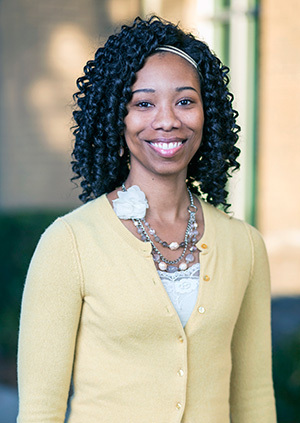 She relocated to Savannah and continued her education earning her Physical Therapist Assistant degree from South University in 2010. 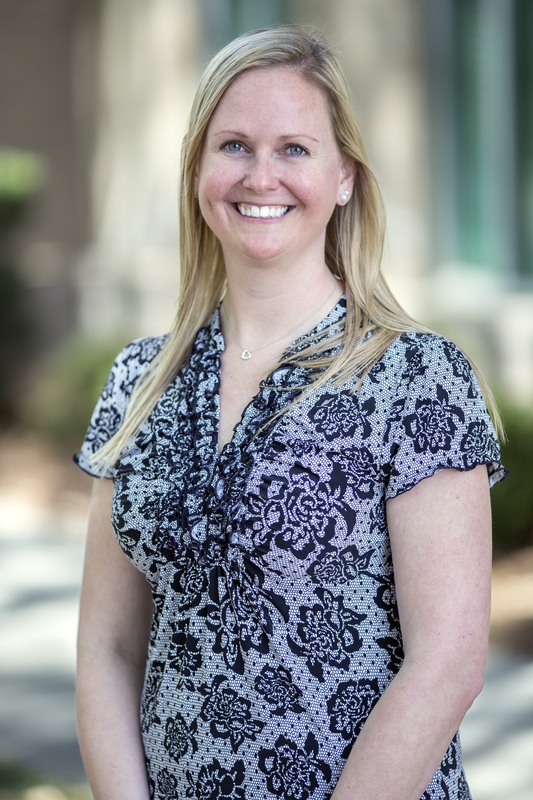 Colleen joined Chatham Orthopaedic Associates in 2015 bringing clinical experience with an emphasis in orthopedic, cardiovascular and neurological disorders. She has a special interest in working with orthopedic patients rehabilitating after surgery and providing the best possible care. In her free time, Colleen enjoys traveling, running and spending time with her family. Vanessa was raised in Chicago and attended Bradley University in Peoria, IL receiving a Bachelor of Science in Biology in 1995. She relocated to Savannah to attend Armstrong State University and earned a Masters in Physical Therapy in 2000. She worked for ten years for a major hospital system in Savannah with a concentration in neurological rehab, balance disorders and orthopedics. She then joined the team at Chatham Sports Medicine & Physical Therapy in 2011. Vanessa especially enjoys working with the aging athlete. She feels that the time patients spend in the PT clinic is key to them being able to return to activities that they enjoy, whether it’s sports, or just taking a walk around the neighborhood. In her free time, she enjoys spending time with her family, traveling, golf and getting out in the boat exploring coastal Savannah. Elizabeth received a Bachelor of Science Degree in Exercise Science from Florida State University in 2011. She then received a Doctorate of Physical Therapy Degree from Florida International University in Miami, FL in 2014. 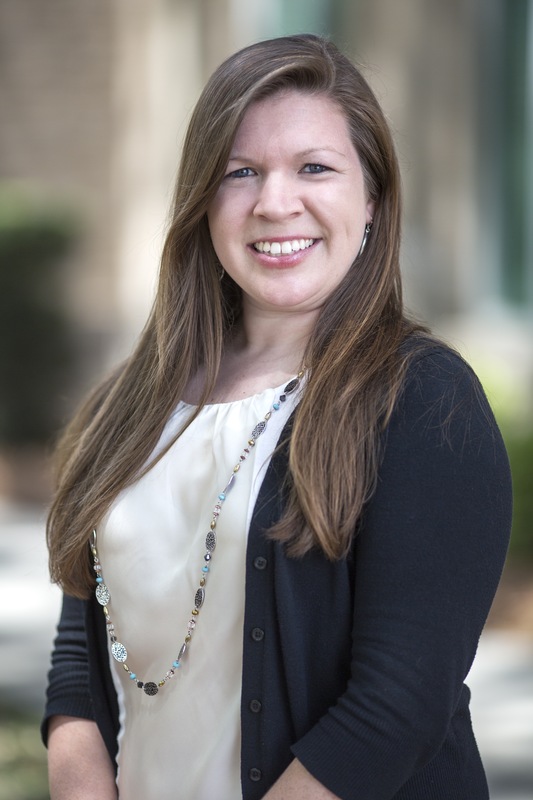 Elizabeth relocated to Savannah 2 years ago, and has been working outpatient orthopedics ever since. 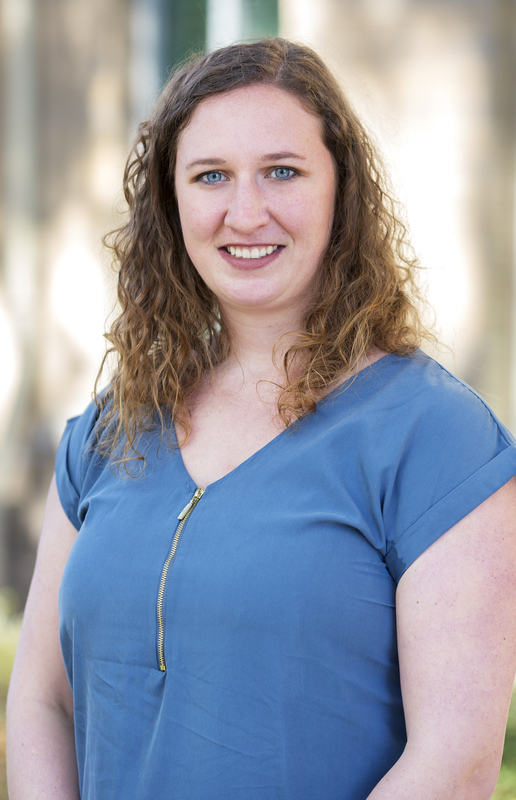 Elizabeth holds certifications in dry needling and spinal manipulation and aspires to specialize in the treatment of neck pain and headaches. Elizabeth enjoys travelling to the mountains to go hiking, and home to Miami to spend time with her family as well as going out on the boat to explore the reef. Cindi attended the University of Oklahoma where she received her Bachelor of Science in Physical Therapy. She also attended the University of Virginia where she performed her clinic rotation in Sports Medicine. Cindi’s experience in the medical field began in 1993. 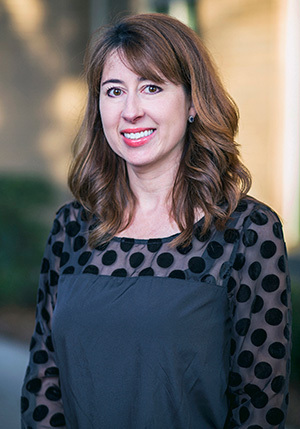 Since then, Cindi has gained many years of experience as an Acute Physical Therapist and Outpatient Physical Therapist at a variety of hospitals and therapy centers. 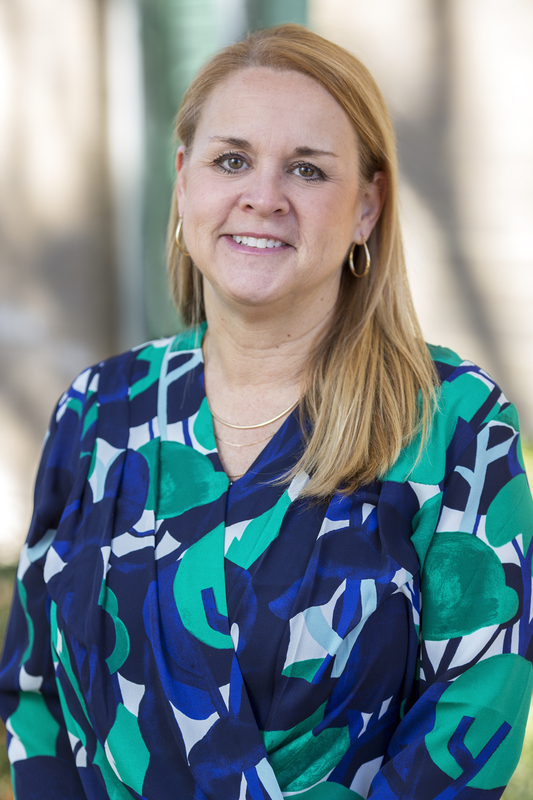 Prior to joining Chatham Orthopaedic Associates, Cindi worked as a Physical Therapist in Outpatient Physical Therapy at a local rehabilitation and sports medicine center. Madeline, who also goes by Maddie, was raised in Cedartown, Georgia. Along with graduating from South University’s PTA program in 2017, she holds a B.S. degree in Rehabilitation Science with a Neuro Minor from Armstrong Atlantic State University in 2014. Maddie enjoys working with patients of all ages and injuries. Maddie enjoys both watching and playing a wide range of sports ranging from golf and swimming to volleyball and spike ball.